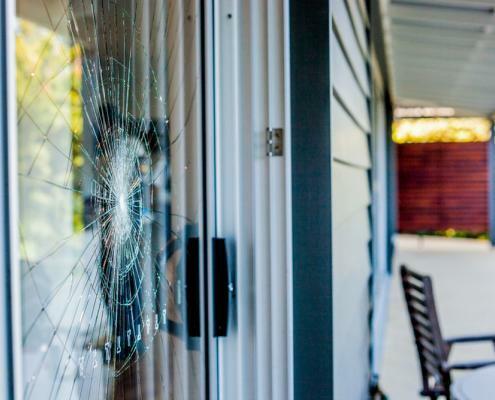 Broken glass at your home or business? 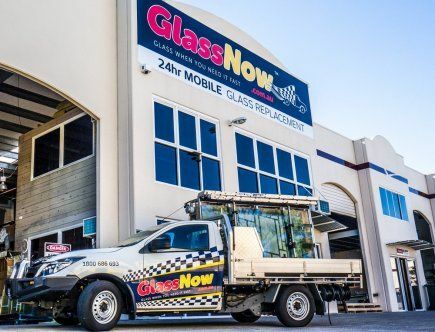 GlassNow provides fast, hassle-free 24-hour mobile glass replacement. 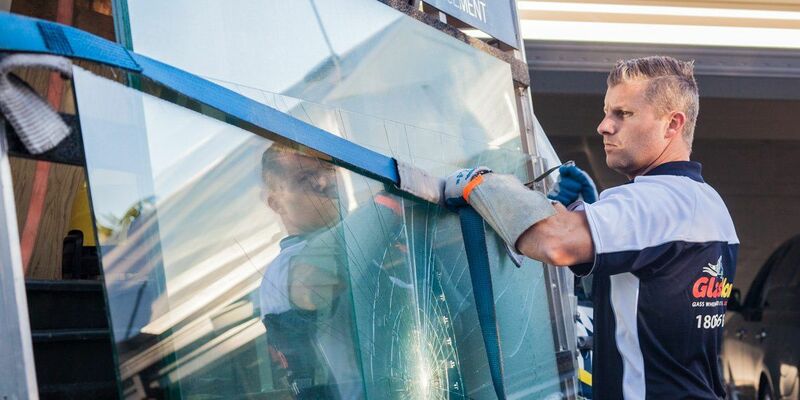 Our qualified glaziers are on call 24/7 for all home, office and shopfront glass and glazing. 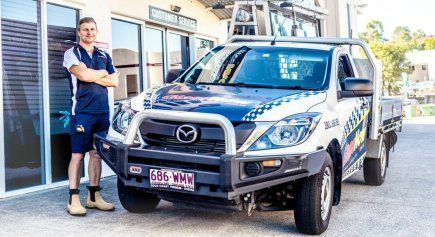 Fast response in emergencies for your safety and security. 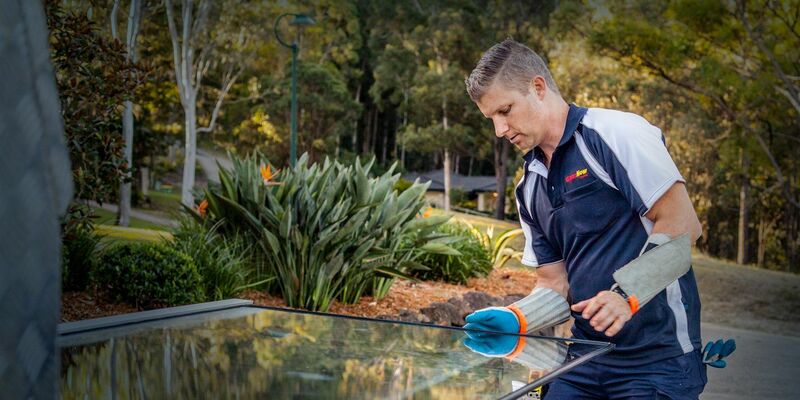 Servicing all suburbs of the Gold Coast with affordable glass replacement. 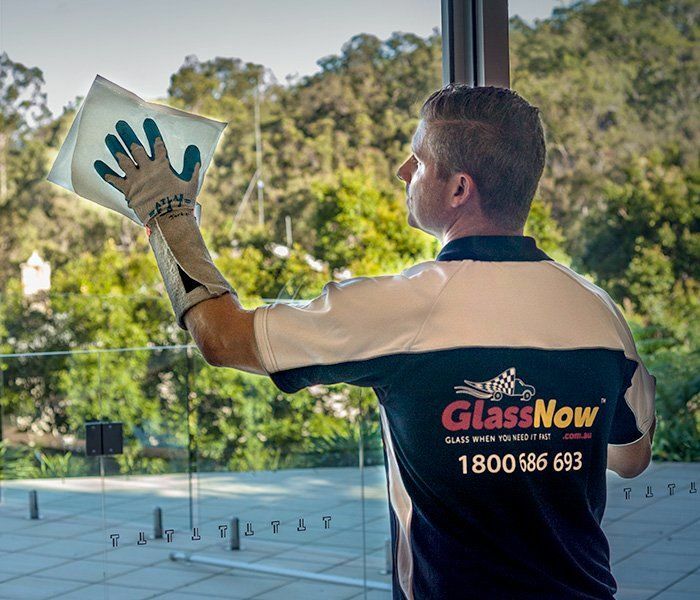 GlassNow offers a new concept in customer service in the glass and aluminium industry, whereby our team of glass experts takes pride in delivering the best possible service and workmanship through our quality endorsed system – all at competitive rates. 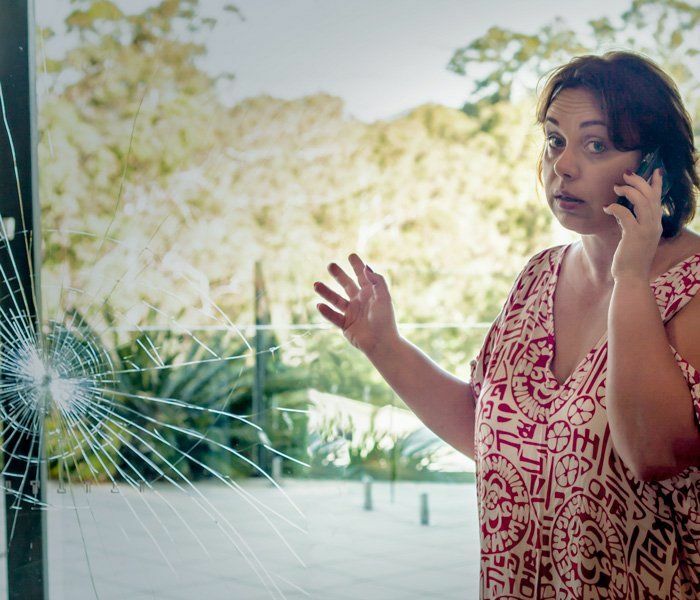 Avoid issues resulting from bad weather, security breaches or personal injury with immediate emergency glass replacement for residential and commercial premises. 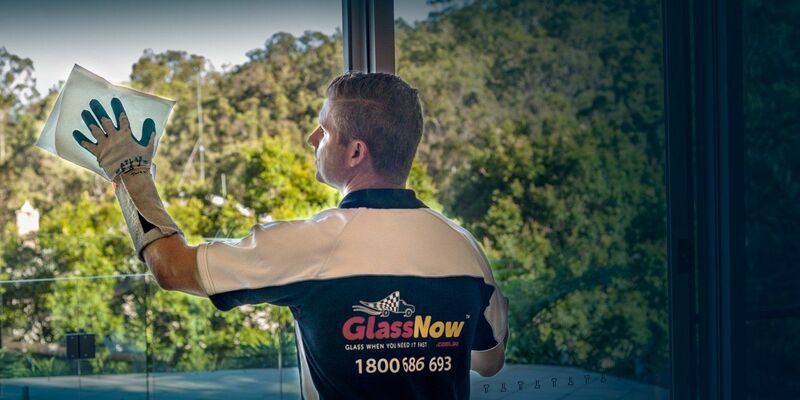 GlassNow offers 24 hour 7 days glass replacement, fast and efficiently. 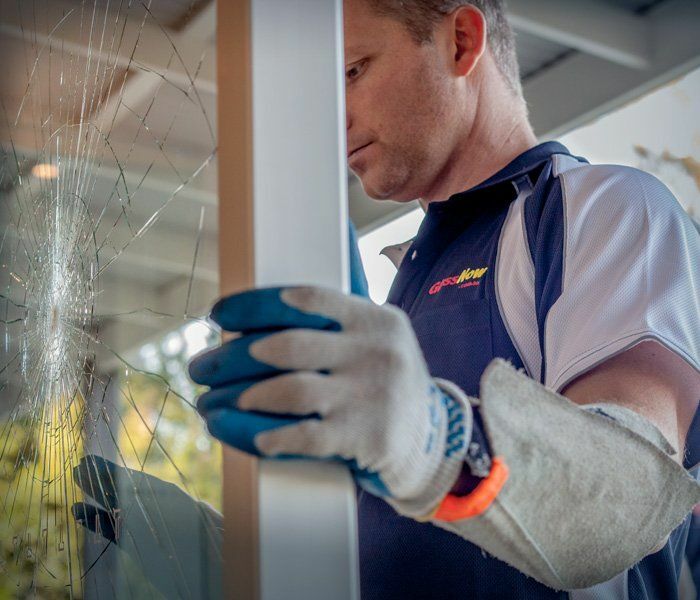 After hours window glass replacement, along with shower screen replacement and shopfront panels are our specialty, call to discuss your glass replacement needs today! We stock a wide range of glass at our warehouse to ensure we cater to your individual needs. 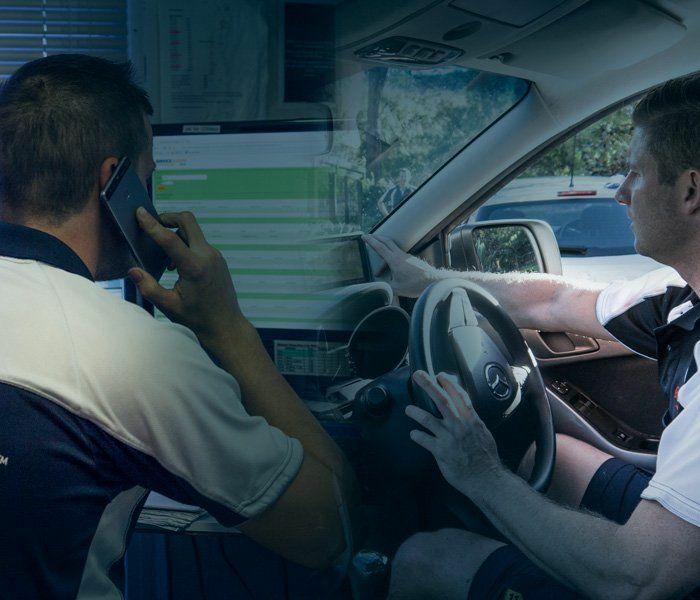 We have built a reputation based on trust and exceptional customer service. 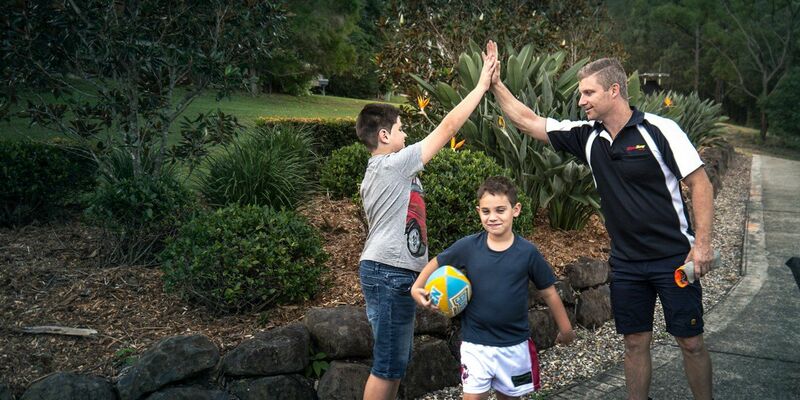 Contact our friendly team for a no-obligation quote. 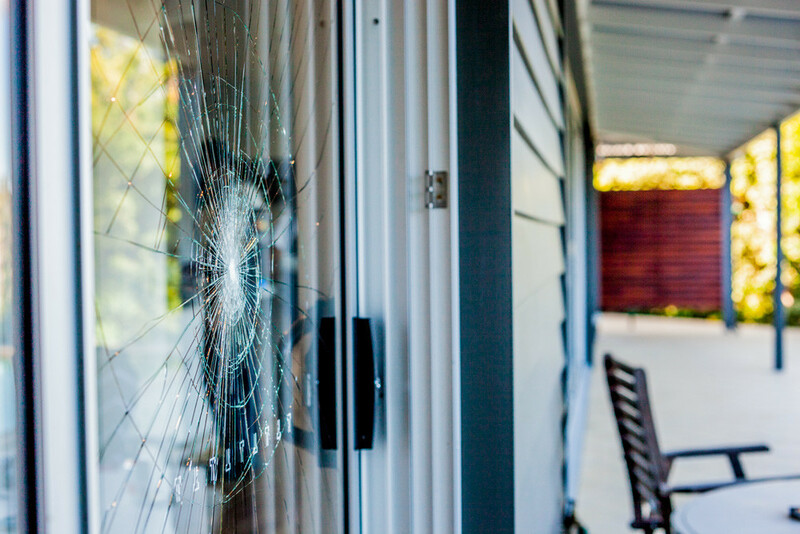 Broken glass at your home or business? 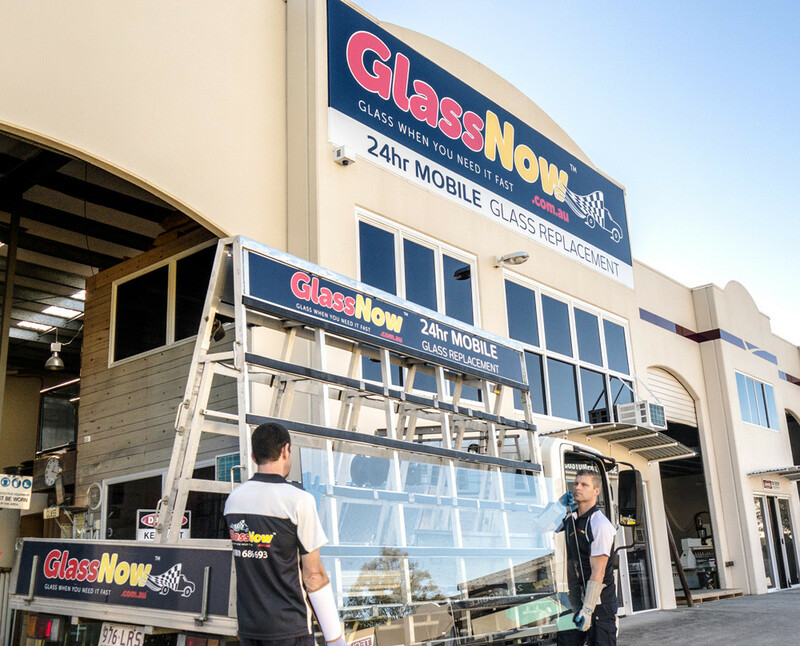 GlassNow provides fast, hassle-free 24-hour mobile glass replacement. 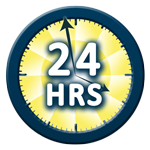 Our qualified glaziers are on call 24/7 for all home, office and shopfront glass and glazing. 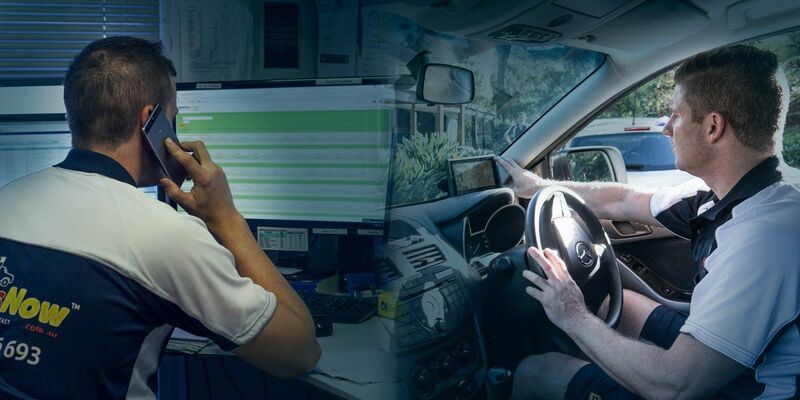 Fast response in emergencies for your safety and security. 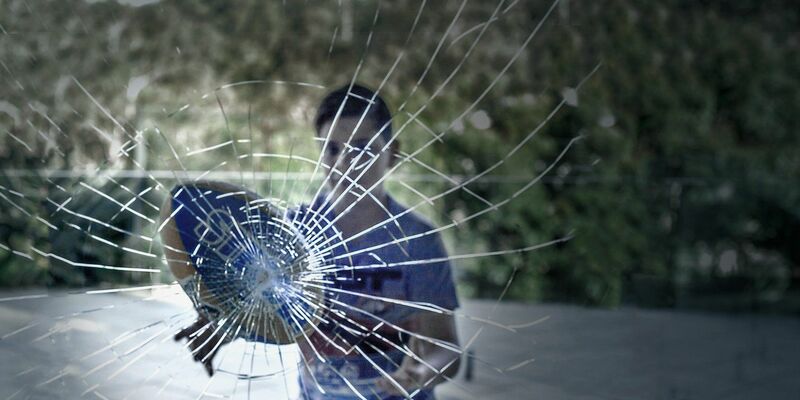 Call us to discuss your emergency glass repair needs! 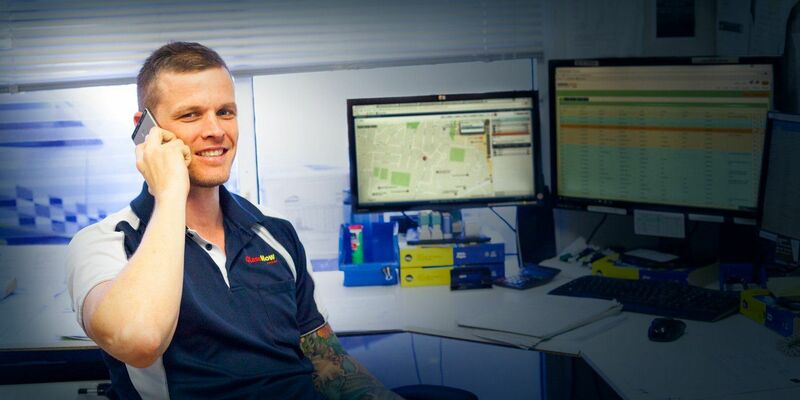 Our team of qualified glaziers work within compliance of Australian Standard (AS1288). 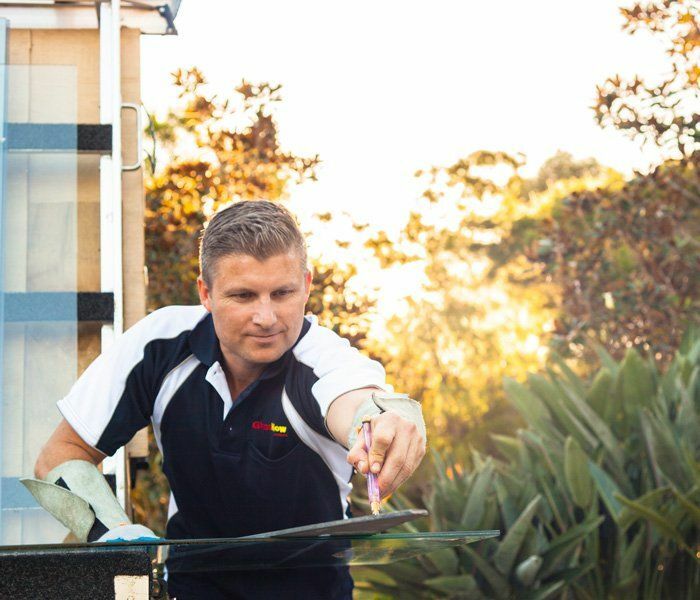 Work is carried out by experienced glaziers, who can either install standard designs or custom a look to suit your home or business. 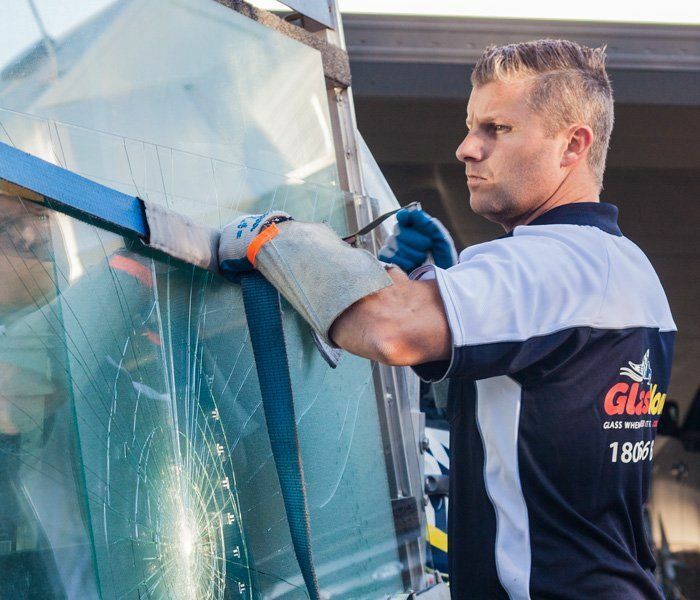 Our glaziers carry out all window glass installation, shower screen installation and glass door installation for the home, office or shop. 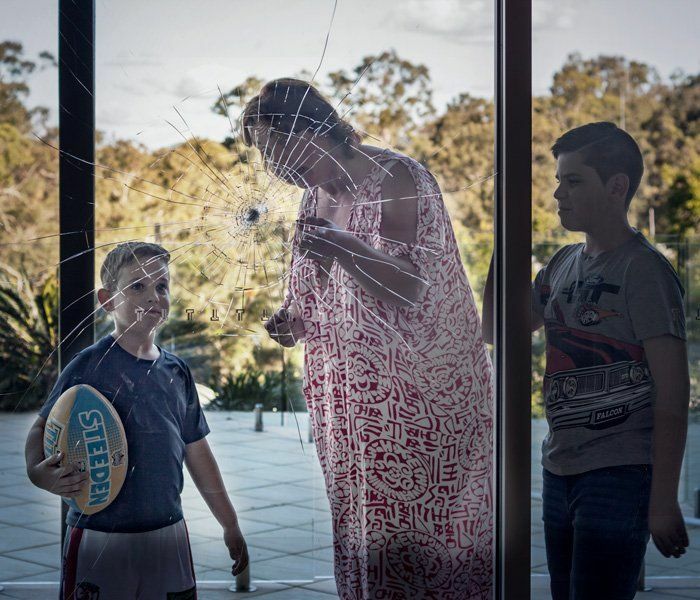 Architectural Glass solutions in contemporary or classic designs. 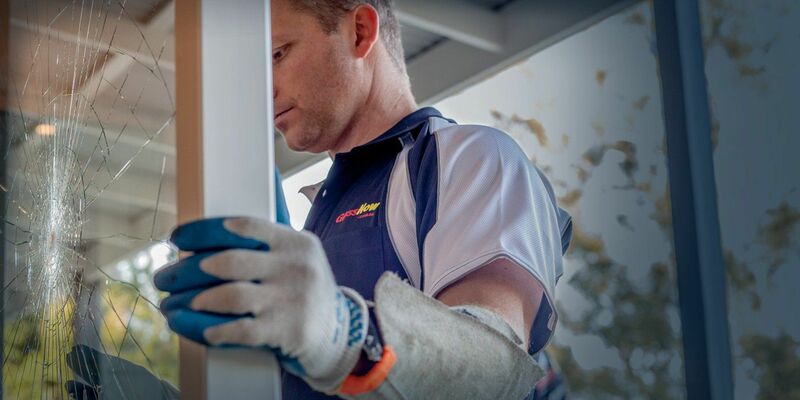 We manufacture and install all types of Shopfronts, including Framed andFrameless. 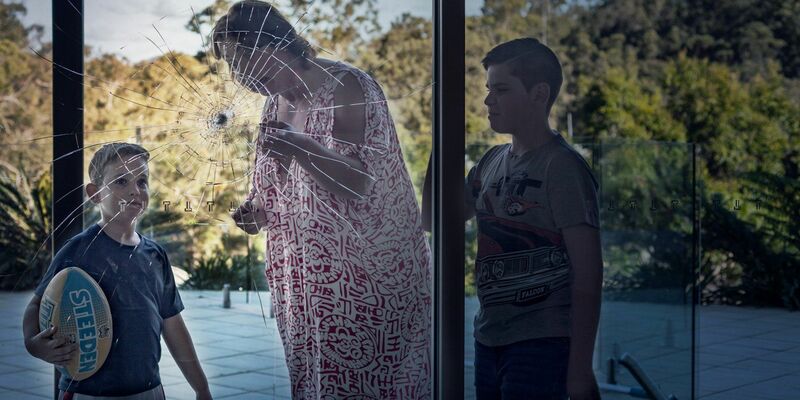 Frameless, Automatic, Bi-Folding, Sliding and Hinged doors. 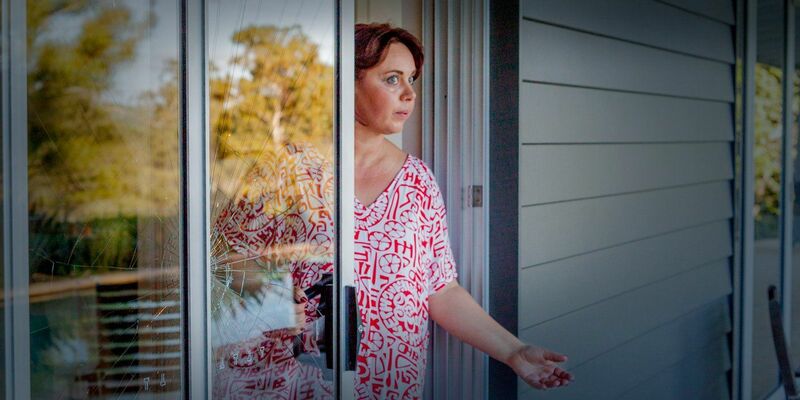 Sliding, Double Hung, Louvre’s, Hopper, Awning and Casement Windows, as well as Double Glazed Windows. For Kitchens, Bathrooms, Ensuites and Laundries. 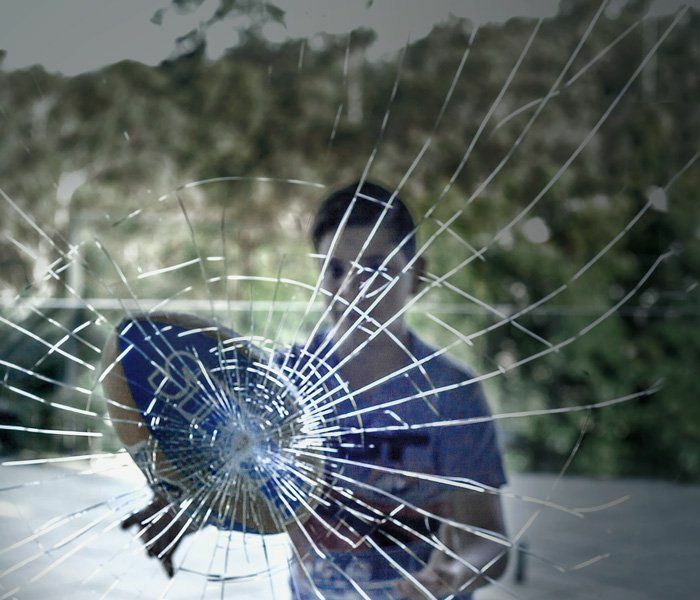 Frameless Glass Shower Screens and Framed Glass Shower Screens in Cubed, Rounded and Curved.